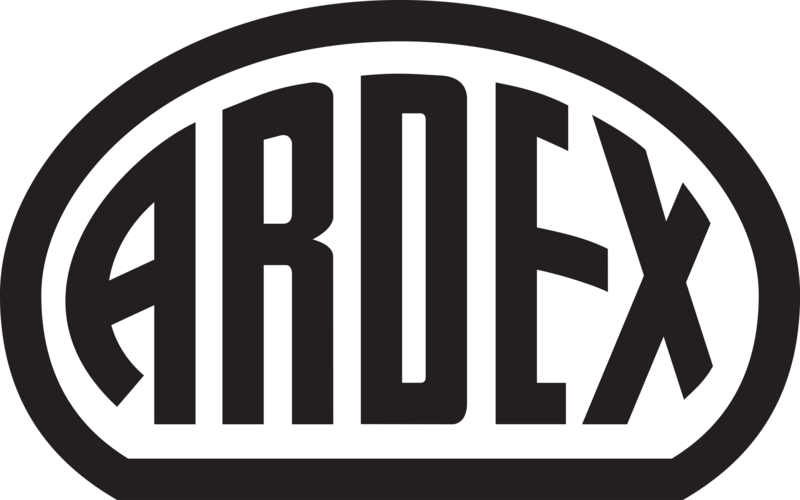 Fill out the form below to enter the ARDEX Early Summer draw for a trip to the Gold Coast. All fields are required for entry + proof of purchase. For terms and conditions, click here. If unsure of promotion details, please view the information sheet here. * 1. Which Type of Product did you Purchase? Accepted formats include images, pdf, doc.